To accomplish great things we must not only act, but also dream, not only plan....but also believe. 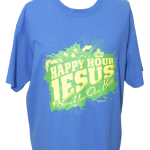 Its time that you took your apparel to the next level. 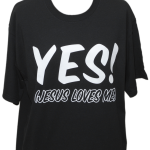 Welcome to Inspirations 2 Inspire LLC, a retailer of quality Christian t-shirts and apparel. Our company was founded in Indianapolis, Indiana. 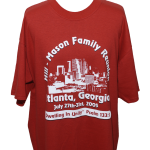 organizations, in a wide range of colors and sizes.